Gallop in a whole new adventure like a beautiful wild horse! Live wild and free in a beautiful new world that is waiting to be explored! Start your own herd and breed, raise, and personalize your horses! Download the Ultimate Horse Simulator today while it is 50% off for a very limited time! Help the inhabitants of the neighboring village with tasks such as stalking and returning ewes lost, giving walks to the nearby town, and collecting plants for the town doctor. You can even challenge your rival horse to a race around the world! Dominate the other horses and recruit them for your flock! 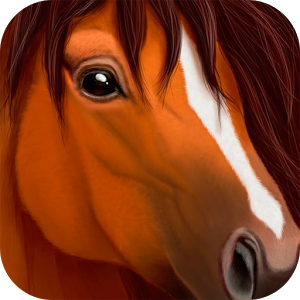 Play as a horse in your herd and create a beautiful and powerful family! Each horse now has health, statistics, rankings and offering much more immersive gameplay!